Everything's red, and there's beasts about...: Regular Show Variant Cover. Submitted a Variant to BOOM! 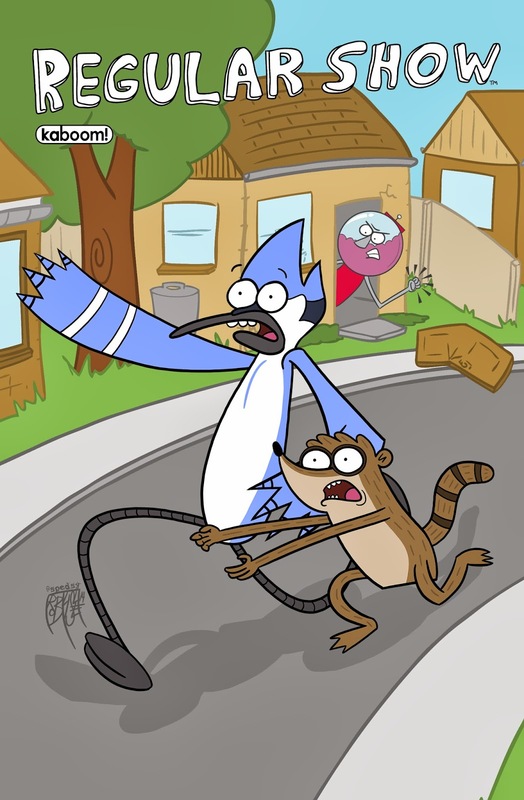 Studios for - Regular Show.